A welcoming night that blurs the line between audience and performer. Host Steven Lyons, warm-up guy for The Project and member of the Improv Bandits, has performed around the globe and invites audience members to perform a variety of short improvised games and scenes. 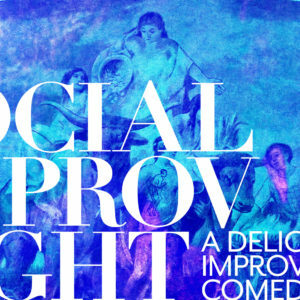 It’s much better to SIN together… at A Social Improv Night.